We are seeking a high calibre candidate with the rare ability to work with both an academic and a commercial mind-set. You will join our research and development team of data scientists to help research, develop and explain advanced mathematical data models for commercial and government clients. 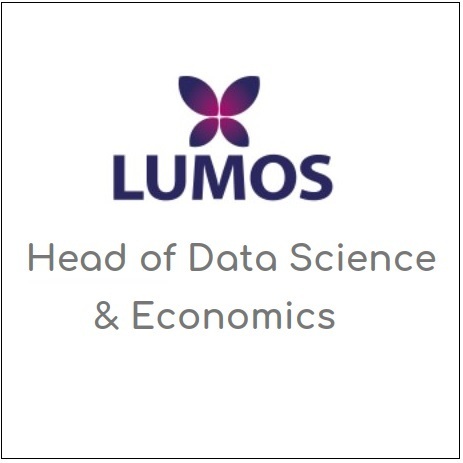 The candidate should hold a PhD in mathematics, statistics, computer science, physics, or related subject (or a minimum years working in research or data science). CountingLab Limited is a small but very exciting R&D company spinout from the University of Reading and based on campus, specialising in advanced bespoke mathematical models. Our models are cutting edge, developed from current academic literature or built in-house and typically run over large data sets. We maintain very close ties with academia and are heavily involved in academic research and its applications and frequently publish research papers. No previous work experience is required. However, previous experience working in research or development projects or consulting projects around data analysis would prove useful. Salary: circa £30,000-£55,000+ depending on candidate and experience. To start as soon as possible. Please send CV and available start date to jobs@countinglab.co.uk or email for further details. See www.countinglab.co.uk for more details about CountingLab Limited.